Serving New Jersey Homeowners in Florham Park, Morristown, Hanover, Madison & the surrounding areas. As your New Jersey home improvement contractor, we always offer our personalized services to you. Before we start your siding, roofing, replacement windows, or gutter project, we sit down with you to discuss your plans and your preferences. 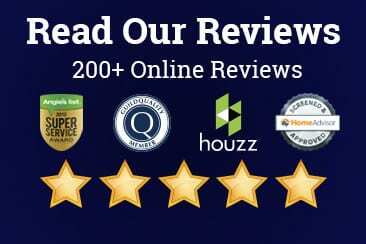 During the past 15 years, we’ve built an excellent reputation with our clients as the leading siding, roofing, and windows contractor in New Jersey. Conveniently located in Florham Park, NJ, American Home Contractors is your destination for high-quality siding, roofing, and window solutions! Please contact us to schedule a free, in-home consultation and learn more about our superior difference. Our goal is for you to fall in love with your home all over again! 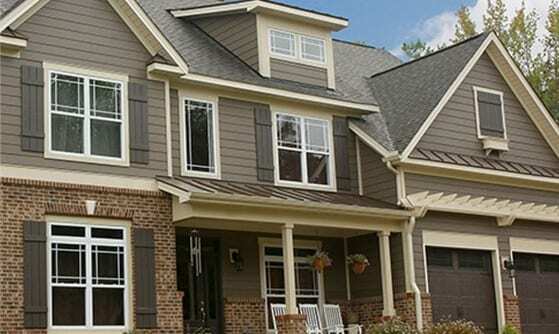 American Home Contractors is proud to specialize in James Hardie siding, the leading manufacturer of fiber cement siding in the US. We offer a wide variety of color, texture, and style options, so that your home will look exactly how you want it. We are an Elite Hardie Remodeling Contractor, which means when it comes to installing James Hardie siding, we’re the most qualified! We know roofing! In fact, American Home Contractors is a full-service roofing company, offering complete roof replacement, roofing repairs and inspections. 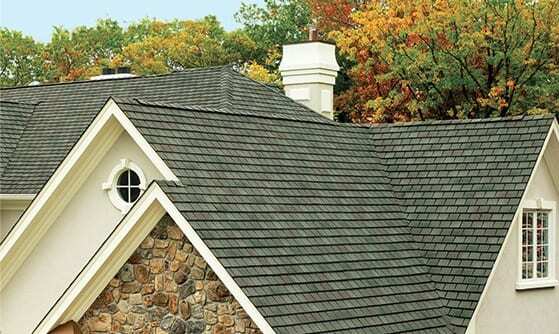 We specialize in high-efficiency GAF roofing mate­ri­als, which offer dependable performance and a wide selection of roofing shingles and options to choose from. 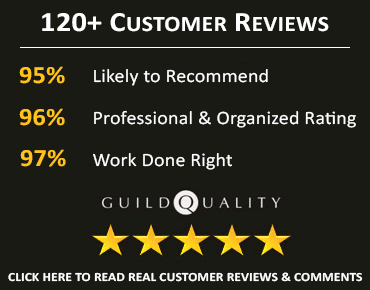 We are one of only a handful of roofers in the nation, to be qualified as a GAF Master Elite Roofing Contractor. 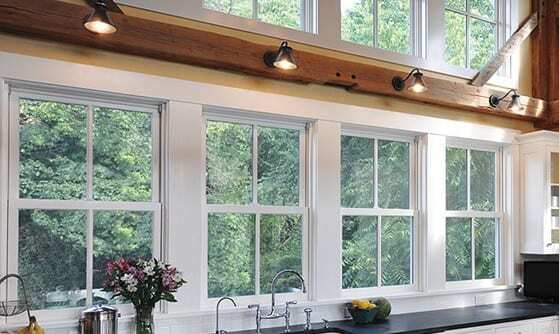 See the difference our high-quality replacement windows make to your home. You’ll love how they are easy to operate and maintain, beautiful in appearance, and energy efficient. We have many years of experience helping customers select the right window and installing each one with care. We install every type of window, including fiberglass and vinyl windows, and offer numerous styles and accessory options to choose from. At American Home Contractors, we can take care of your entire exterior remodeling and home improvement needs! In addition to siding, roofing and windows, our skilled installers and designers can do so much more for your home. You can rest knowing that with American Home Contractors, your investment is in the best hands. Our goal is to improve your home’s exterior appearance, do it right the first time, and make your life easier in the process! We were impressed with all of the services. Their response time, attitude, punctuality, affordability and honest assessment about the condition of our roof. All debris was removed and the yard left cleaner than they found it. AHC is top notch. During the job, we met every day to go over the work that was done and what was coming up. The results are everything we could have wanted – down to custom designing the front door trim with us. They were polite, informative and professional every step of the way, providing timely communication and follow up. When the day came to replace the roof, it was done quickly, professionally and without interruption. They were super helpful, responsive, and professional. They came out on short notice to fix an issue that cropped up right before a family vacation. I would highly recommend them for all your roofing and siding needs.